TX presents all the cost saving advantages that come with an electric vehicle but avoids the range-anxiety of vehicles powered solely by a battery thanks to the petrol range extender. 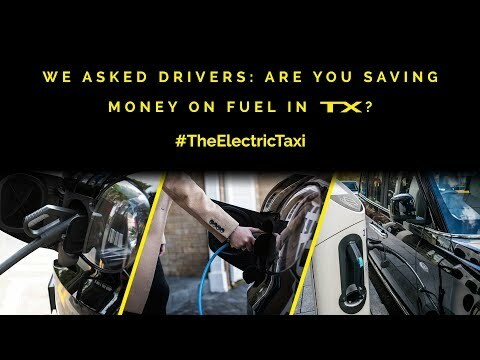 Electricity as a fuel is significantly cheaper than diesel or petrol, which means driving the new TX is kinder to your wallet and the environment. By maximising the range offered driving on battery electrical energy, drivers of our previous model could achieve a typical fuel saving of approximately £110 per week, which equates to a total fuel cost saving of approximately £27,000 over a 5-year period. See what savings you could make using our interactive running cost comparison tool. "even I was shocked to find my fuel costs have fallen from 23p per mile (TX4 Euro6) to 8.31p per mile (in the TX3). Meaning a saving on 10,000 miles would be a massive £1469.00...I couldn't be happier"
"Best cab there is, saving a fortune and not doing extra hours to do it." "monthly fuel bill for October Petrol £18.56 Electricity £67.74 total £86.30, saving £139.90, more than recovered the extra cost of the vehicle and it’s so much nicer to drive than my euro6"
"First week shift finished...last weeks fuel bill was £165 this week it’s £50 (£22.00 electric £28.00 petrol) saved £115"
You'll always be able to collect that extra fare thanks to the petrol range extender which gives you the flexibility to travel 377 miles before needing to plug-in - meaning you stop when you want to, not when you need to. How does it work? When the battery gets low, the economic range extender kicks in and acts as a generator for the battery. This gives the electric motor extra energy to allow the taxi to continue driving. Pure EV mode disables the range extender, using only electric power. Naturally this consumes no petrol and produces no emissions – a very effective option for inner-city driving. If your battery becomes depleted, an indicator will advise you to select a different driving mode. This mode is only available when the battery has sufficient charge. Save mode runs the range extender to conserve the battery charge for later use. This can prove especially useful for drivers who commute to work using fast roads, as it allows them to save the battery energy for when they're operating in a low emission zone. TX helps you maximise business potential by minimising time off the road needed for scheduled servicing. Thanks to the electric motor working with the petrol range-extender, the routine maintenance costs of TX are significantly lower than that of a traditional internal-combustion engine vehicle; this allows us to offer service intervals of 25,000 miles - market leading for a commercial EV - which means drivers of our previous model can expect to spend approximately half as much on servicing. 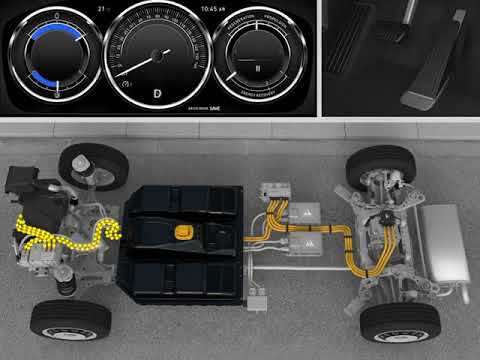 To further maximise the range offered by driving on electrical power, TX utilises regenerative coasting and braking. 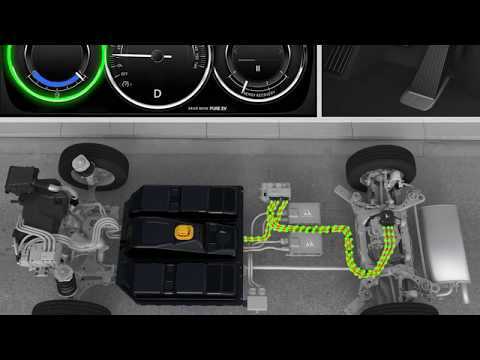 The braking system harnesses energy that would usually be lost while slowing down, and uses it to recharge the drive battery. This increases efficiency and reduces wear on braking components. TX meets increasingly demanding legislation aimed at reducing pollution and improving air quality in cities, as well as appealing to the general public thanks to its environmentally-friendly credentials - meaning together, we're helping to improve the air quality for everyone in cities. The electric taxi enables you to continue working in cities under tighter regulations, qualify for national or local subsidies and in turn benefit from fuel savings, tax discounts and other local incentives, such as use of bus lanes or free parking. By maximising the range offered driving on battery electrical energy drivers of our previous model could achieve a typical fuel saving of approx. £100/week. Compare the running costs of TX against those of your current taxi. Tested over a million miles & back up by an industry-leading warranty, the lithium-ion drive battery in TX has been built to last the life of the taxi.